This classic, versatile look will surely become your go-to pair of sunglasses. 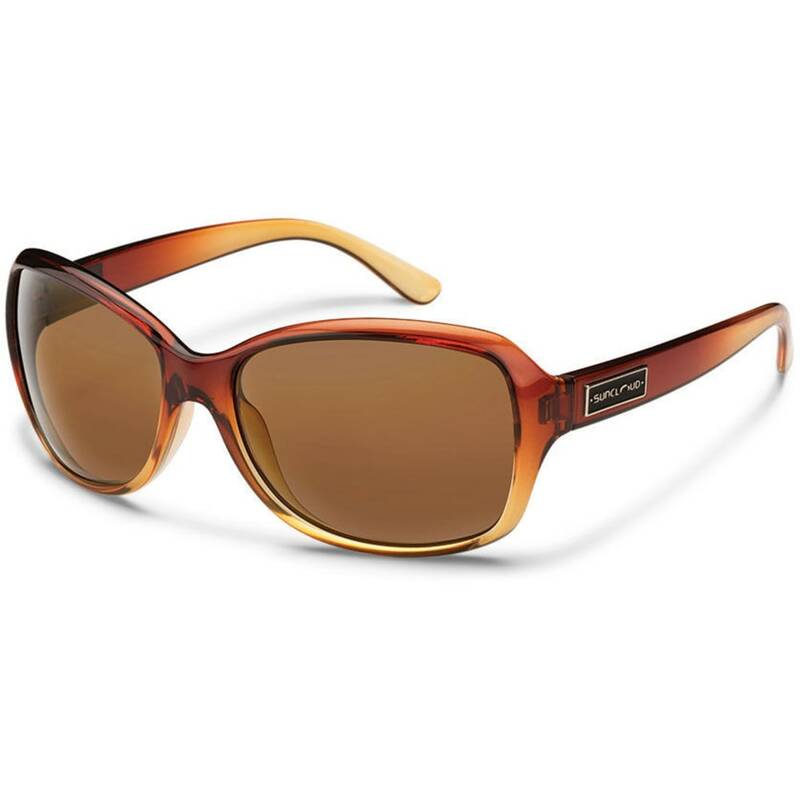 A medium-sized, 8-base frame has timeless appeal with a brown, tortoise-like gradient shade and plays off the solid-color polarized polycarbonate lenses. Features a light feel while offering full protection against the sun.